Switch gravity to move around the temples of iOS ‚turn-based platformer‘ Zuki’s Quest. Still the best way of promoting a Game is word to mouth and this is where you come into play. We encourage you, if you like the game, tell a friend or two about it and tell them to do so too. This way you can help us way more than you could imagine! We are super stoked and nervously looking forward to next Wednesday. The other news we want to share here, is that we again participated in the Stencyl Jam. The last Jam we made this little game Tomb Robber, which grew into Zuki’s Quest. 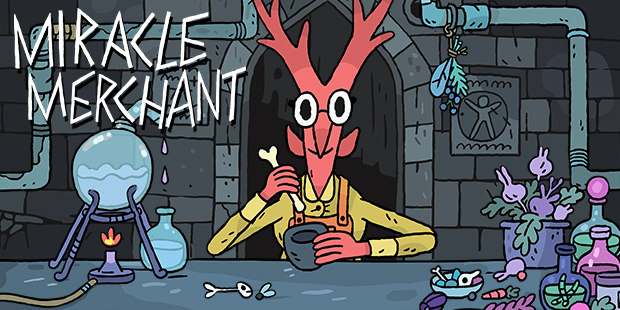 This time we wanted to explore the genre of Roguelikes. Roguelikes are a specific types of Dungeon Crawlers, which work with turn based movement and normally have randomly generated content. 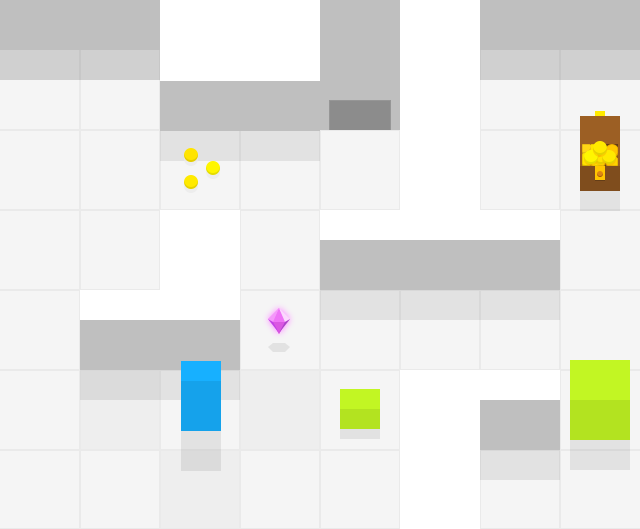 Inspired by Jason Pickerings wonderful Microgue we tried to make our own little Roguelike. You can play it in your Browser, but it is actually intended as a mobile game. Let’s us know what you think in the comments!